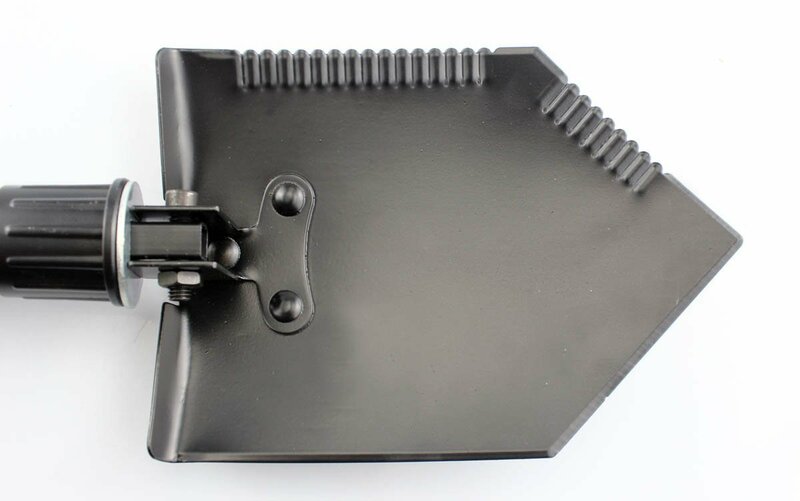 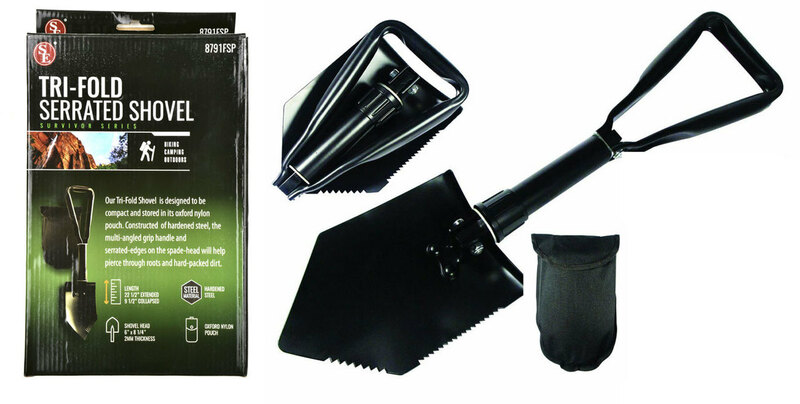 22-1/2" Premium Quality Black Tri Fold Shovel with Carrying Case. 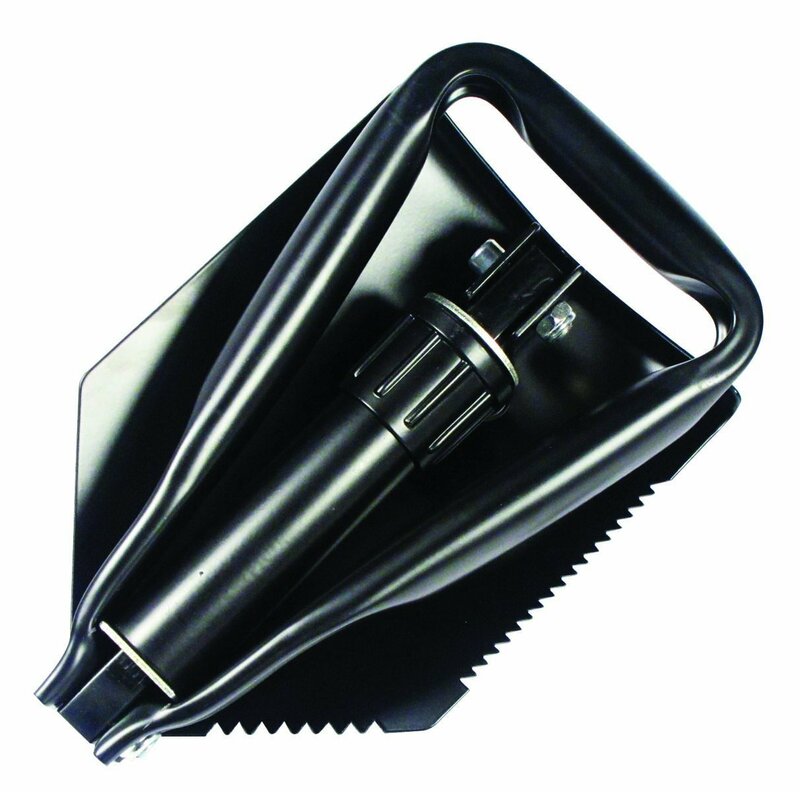 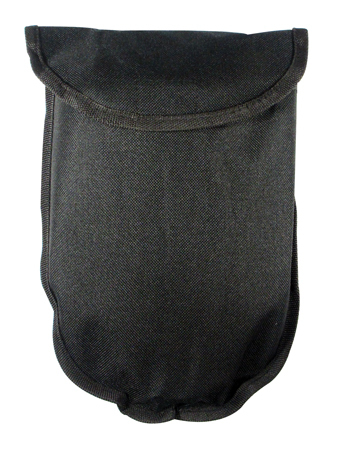 22-1/2" Our Tri-Fold Shovel is designed to be compact and stored in its oxford nylon pouch. 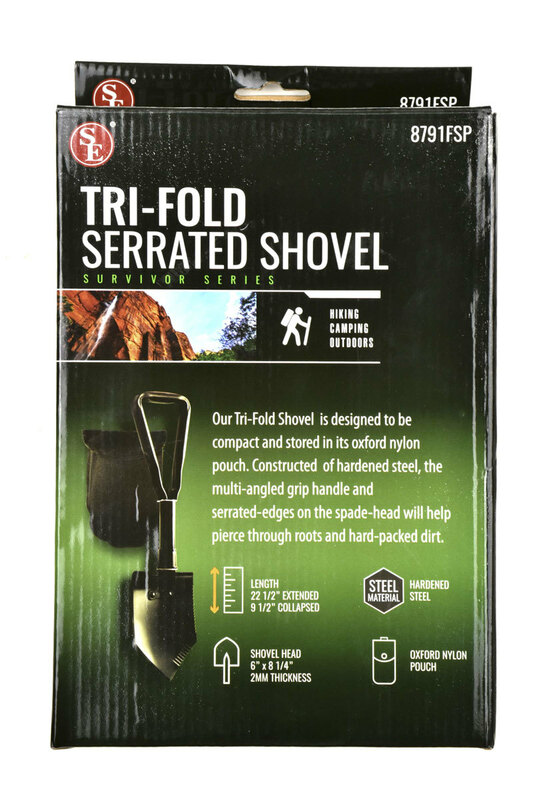 Constructed of hardened steel, the multi-angles grip handle and serrated-edges on the spade-head will help pierce through roots and hard-packed dirt. 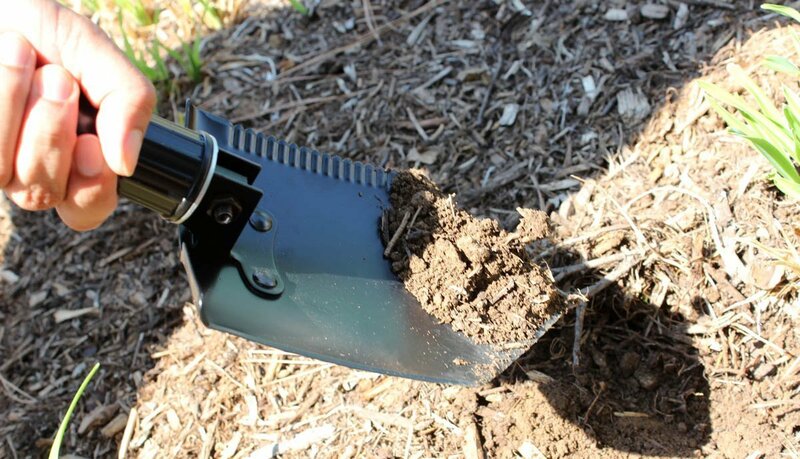 • Shovel Head : 6" x 8-1/4"